Liverpool is one of the world’s most exciting cities to live and work in. With tourism playing a large part in the city’s thriving activity, it is one of the UK’s fastest growing regional economies, and is home to a number of major company headquarters, universities and football clubs. Liverpool benefits from a culturally diverse population, and with its rich arts culture and buzzing social scene there is something for everyone. Prepare to be wowed by your office space. 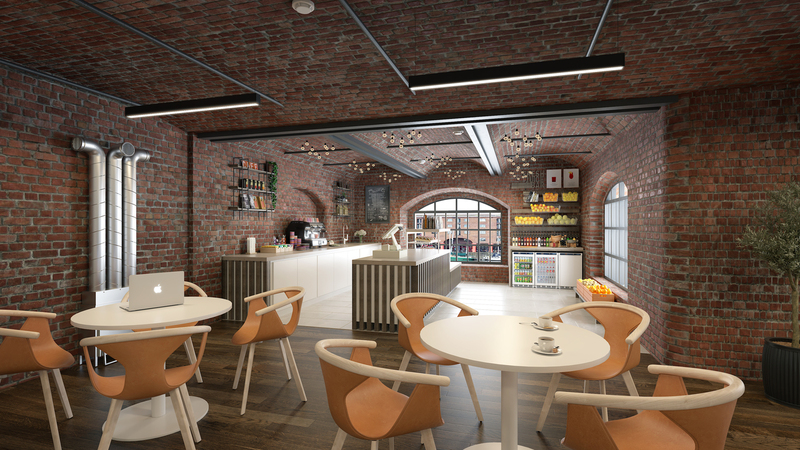 Having undergone extensive refurbishment, this 19th century warehouse has everything going for it, from a modern interior and impressive reception, to its very own café and event space. Located on the waterfront of Liverpool’s world-famous Albert Dock, you’ll be guaranteed the best views in town, as well as tremendous options for eating-out and many cultural attractions right on your doorstep. If it’s space you’re after, this office building for rent in Liverpool can accommodate a large team across two floors. 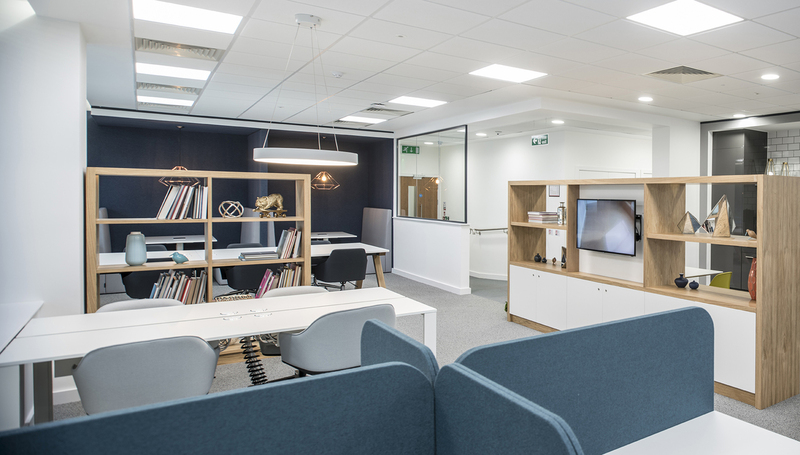 The open-plan layout and separate meeting room will help maximise productivity in the team, while the kitchen area and generous number of parking spaces provide added convenience for employees working on site. There is a post room too - perfect for any company that regularly receives deliveries or sends out mailings. Horton House reflects office space at its finest. This extraordinary building maintains original architecture, complimented by a contemporary interior. It’s everything you’d expect from an office today. With maintenance and technology all taken care of, you can enjoy the benefits of the building’s coworking culture. Suitable for small businesses or entrepreneurs, there are options to rent a space per day, week or month as required. 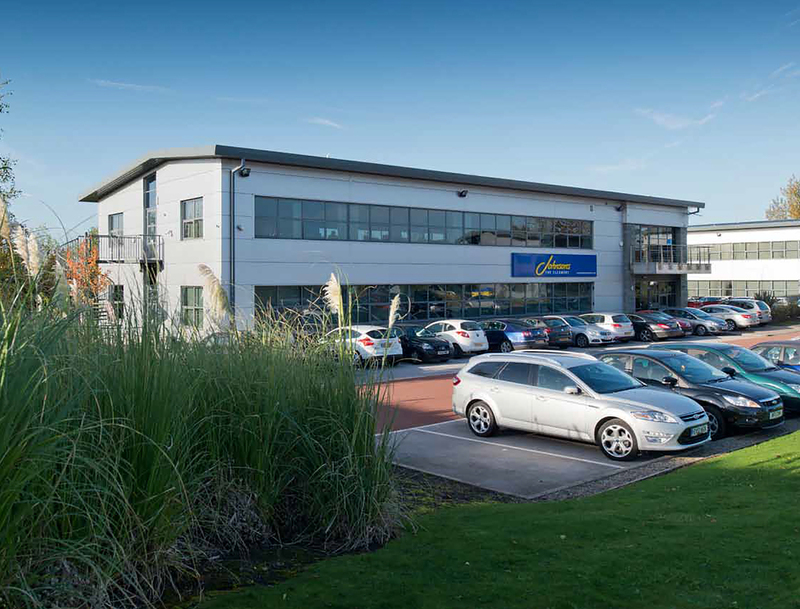 This open-plan business centre offers a fully furnished and equipped commercial property to support your business needs. Choose an office space for your team or immerse yourself in the building’s coworking facilities for as little or often as needed. Perfect for creative companies, the dedicated shared workspace has all the equipment you need to work collaboratively and productively. Not every business operates 9 to 5 or needs all its staff on-site at the same time. Derby Square provides comfortable serviced offices for rent with flexible arrangements. Located right neat the Queen Elizabeth II Law Courts, these modern offices are ideal for legal firms or any business looking to position themselves in the centre of Liverpool’s thriving commercial hub. 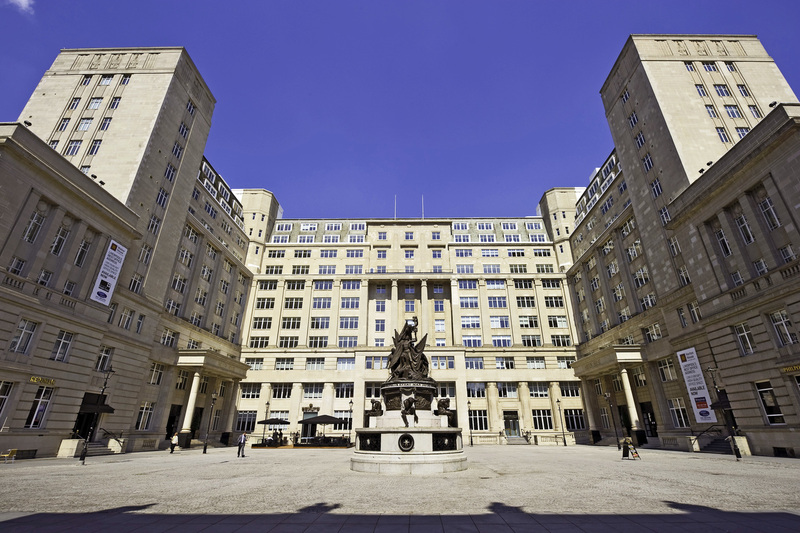 Check out all the superb offices to rent in Liverpool.